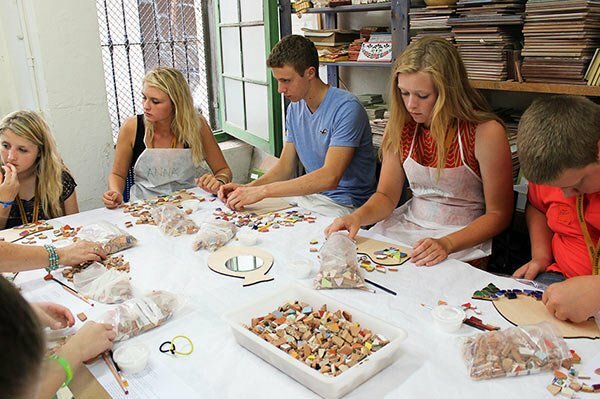 Barcelona Experience Tours and Creative Workshops - Be Local Tours. Try something different with one of our Barcelona EXPERIENCE TOURS. Join us in a very unique walking tour plus a final creative workshop. 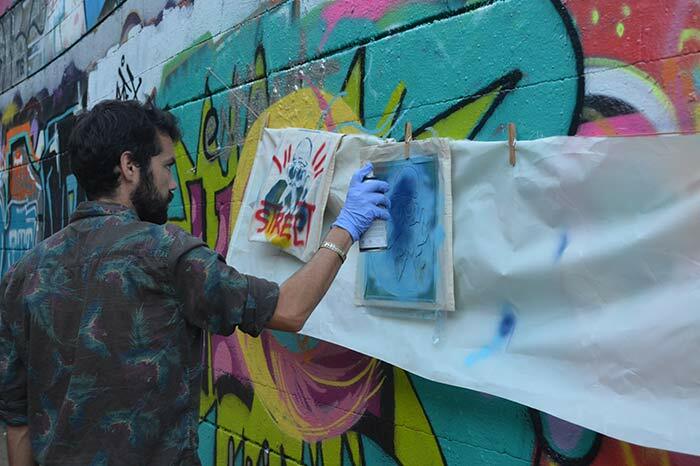 Discover in a more personal, fun, and less anonymous way Barcelona culture, traditional and alternative art. We at Be Local Tours offer Barcelona Tours that you are not going to forget and that will make you feel like a local. You will make a handmade souvenir to take home with you. All material included in the price. The Experience Tours are offered in English only. Private Tours in other languages available. Booking online required. Limited number of spots available per tour.